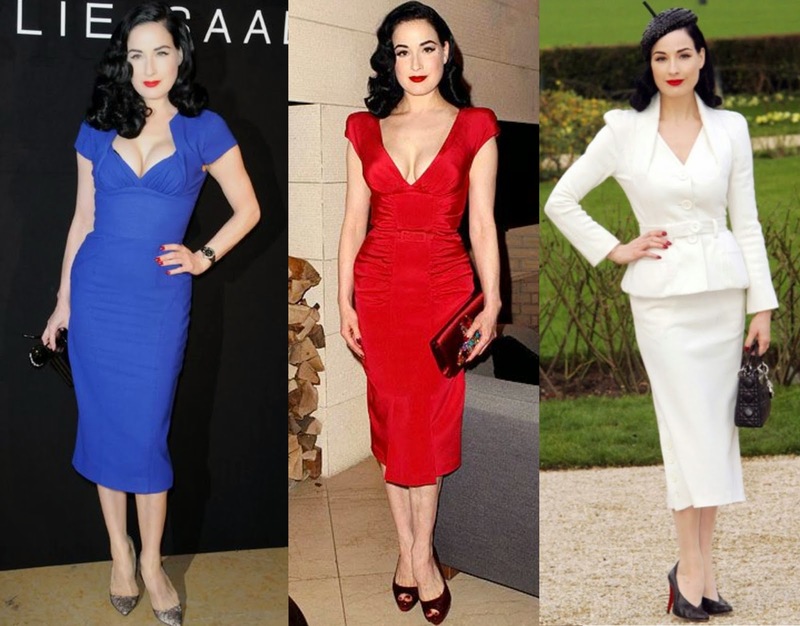 As long as I can remember Dita has always been one of my style Icons, she is just amazing. 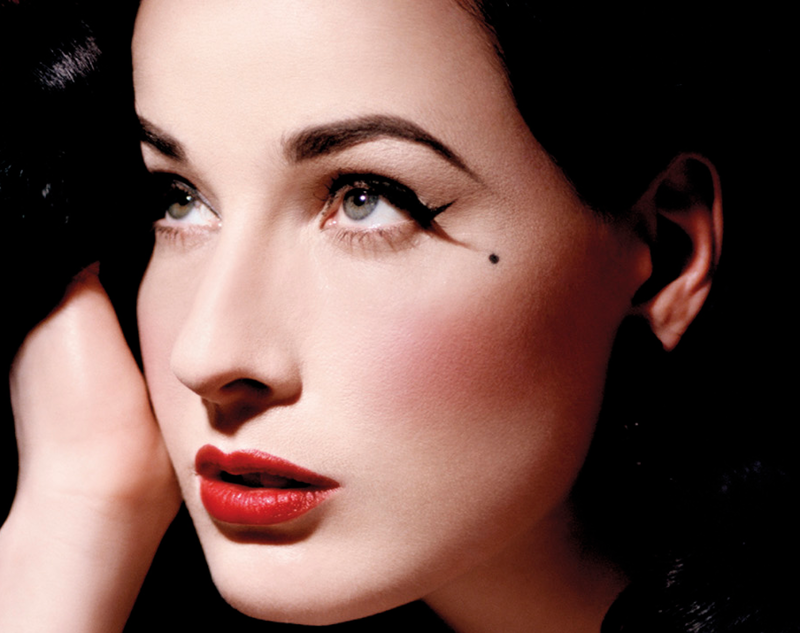 She has the whole old hollywood glam style down to a T.
She is just so Fab! Her style is amazing and so is her hair and makeup, she always looks flawless, not only for the red carpet but on her daily life as well! 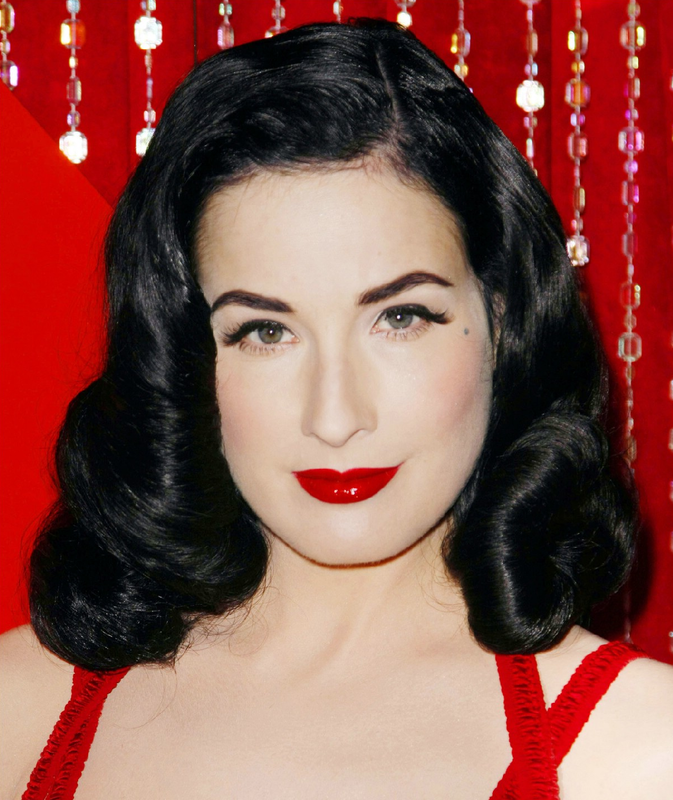 Dita is the queen of the feline flick and red lips! Here are some of my favourite interviews of her. Enjoy! Disclaimer- The images were taken from google and pinterest.